On a whim last week, I decided to tackle a serious piece of meat: a pork shoulder. It didn’t seem so daunting in the packaging when I stuck it in the fridge, but when I took it out, I realized that I was dealing with something that butchers normally handle. I think it even had the skin still on it, or some very hard fat. Bella came over and I thought for sure that this vision would turn her into a vegetarian. Instead she surprised me by asking if she could touch the skin. I can’t tell you how relieved I was that I won’t have to learn to cook tofu anytime soon. I stabbed the beast and made some x marks all over its skin and stuck it in the oven at 300 degrees farenheit for most of the day: about four hours. At that point, I took it out of the oven and removed that hard skin. Then I stuck it back in for another hour. 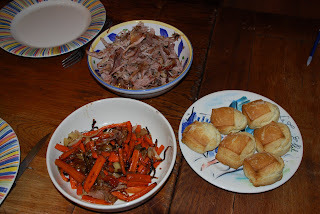 While the pork cooked, I cut a bag of carrots into slivers, peeled five garlic cloves, and sliced an onion. 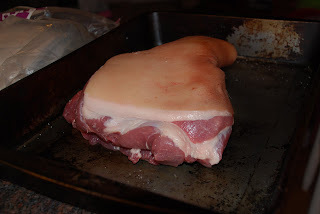 After the pork had cooked for five hours, I turned the oven up to 400 degrees and pulled it apart into large chunks. Then I added the vegetables along with a cup of white wine and a cup and a half of chicken stock. I cooked it for another hour and finally it was done. 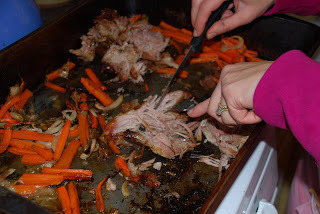 Once it was cooled down, I took a fork and pulled the pork. 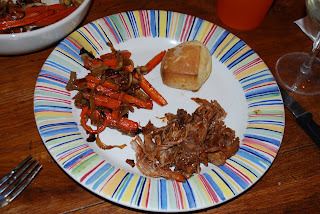 It came apart easily and I ended up with a bowl filled with delicious looking homemade pulled pork. I scooped up the caramelized carrots, onions and garlic and filled another bowl. Right before eating, I added some Jack Daniels Barbecue Sauce to the pork and popped some Trader Joe’s buttermilk biscuits in the oven. Although it took a full day to cook, it was very little effort and well worth it. I’m not sure what butcher’s cut I’ll be tackling next, but I’ll definitely be doing this pork again. ← >What Do You Believe? >Mmmmmm. Love me some pulled pork. 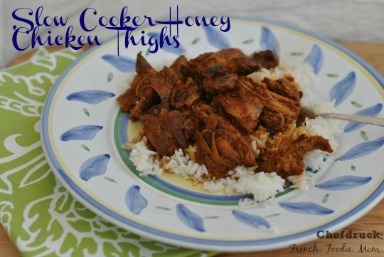 I have a great recipe on JerseyBites for Crockpot Pulled Pork. No in and and out of the oven. I remove the skin/fat with a really sharp knife before it goes in. The barbecue sauce I make to go with it is an Ina Garten recipe and is out of this world. 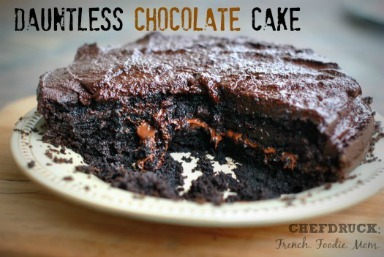 >This is one of my favorite meals! 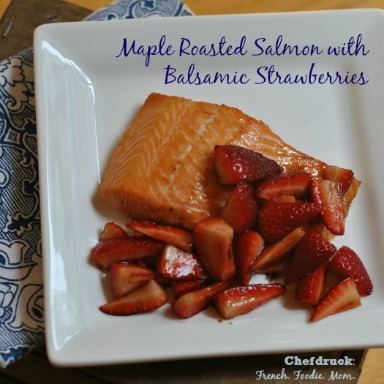 Many people think of it as more of a summer meal, I think it is perfect for right now. Thanks for stopping by! Friday I am posting my cake recipe for Pumpkin Sandwich Cake, a definite must!